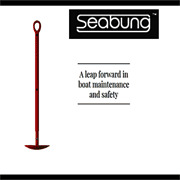 A permanent mooring has the advantage of not having to launch your boat when you want to use it, conversely, it can be more difficult to perform repairs, routine or annual maintenance on the boat such as antifouling. Other advantages of keeping your boat in storage are that many will have the facilities such as water and electricity at hand so that cleaning and minor repairs and maintenance are easily performed. Depending on your preferences, sites can be located inland as well as near the coast. 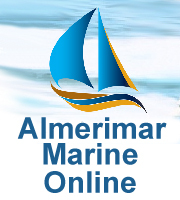 Many boat users will prefer the storage yard near to their living accommodation so that during the weeks or months, often Autumn and Winter, the boat isn�t being used it can be tended to and prepared for the following season. Of course the hardened fisher and seafarer will ignore temperatures and continue sailing regardless. 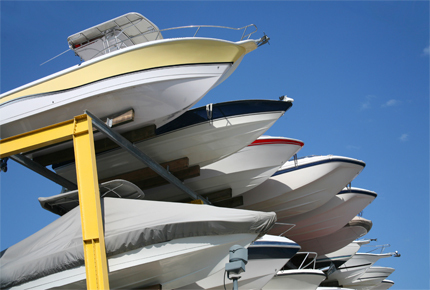 Storing a boat can cost as little as nothing if you own the ground or hundreds of pounds per year at some of the hi-tech boat storage facilities such as Falmouth Dry Stack where your boat is held in high level racks under cover with maximum security. The cost largely depends on the length of time of storage and the size of the vessel to be stored; this is often charged by its length. 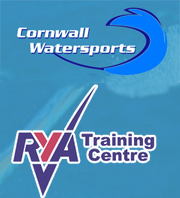 Such facilities will also deliver your boat to a mooring or marina of your choice, fuelled ready to go. There is of course some middle ground where costs are more affordable. 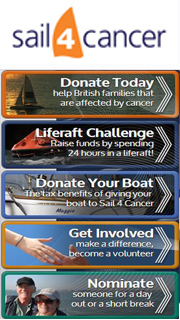 Boat Chandlers guide has researched these for you, making your choice easier to come by. Now another way of obtaining boat storage is to have someone design and build a purpose made solution. Shelters available from specialist companies who have catalogue designs of covered buildings, some portable, that will house your boat or yacht annually or during the winter months. 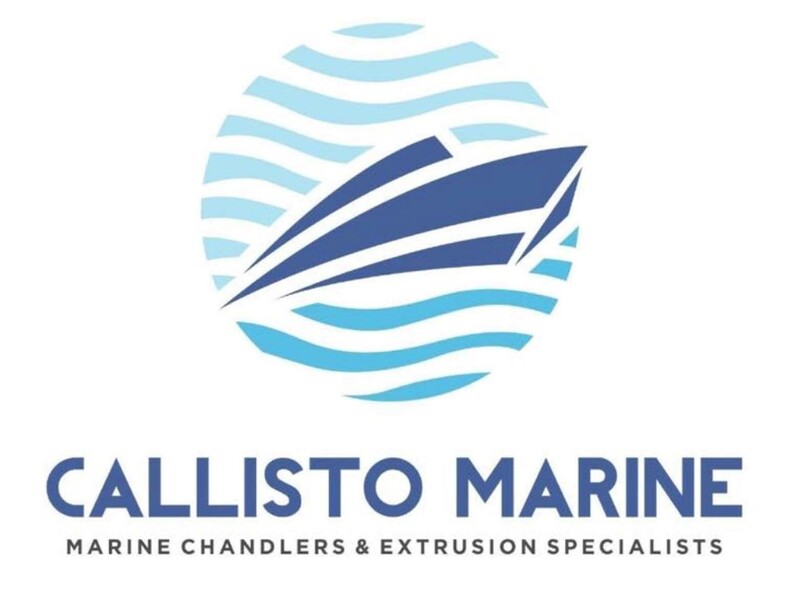 These companies can provide a complete package to accommodate one or as many boats as is required. The materials used are tough, durable, guaranteed and suitable for the area of the world and climate they will be used in. 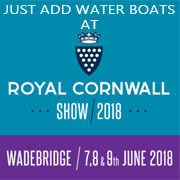 So take a good look at the excellent cross section of solutions we are showcasing for the storage of your craft at Boat Chandlers Guide.